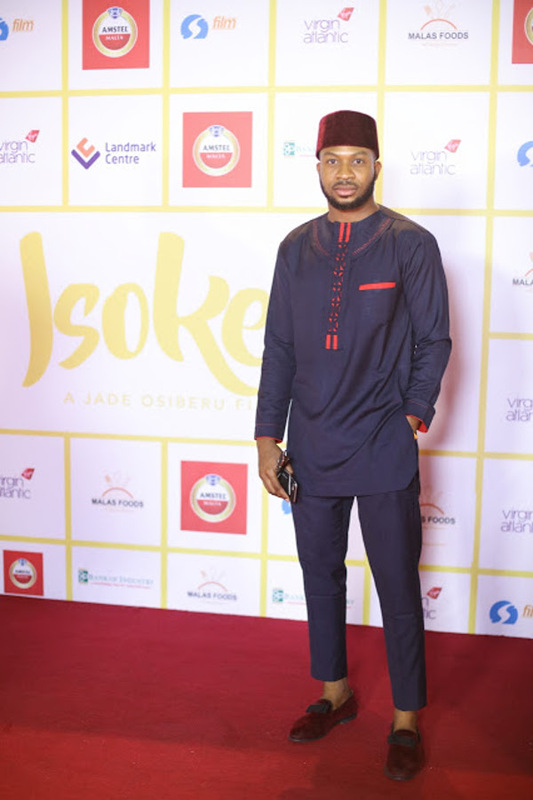 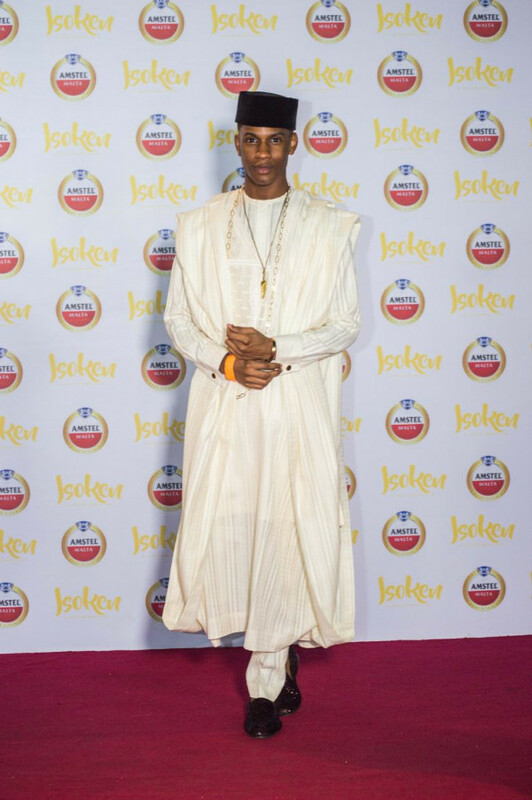 The grand premiere of one of Nigeria’s most anticipated movies, Isoken held on Sunday, the 11th of June, 2017 at the Landmark Centre, Lagos, Nigeria. 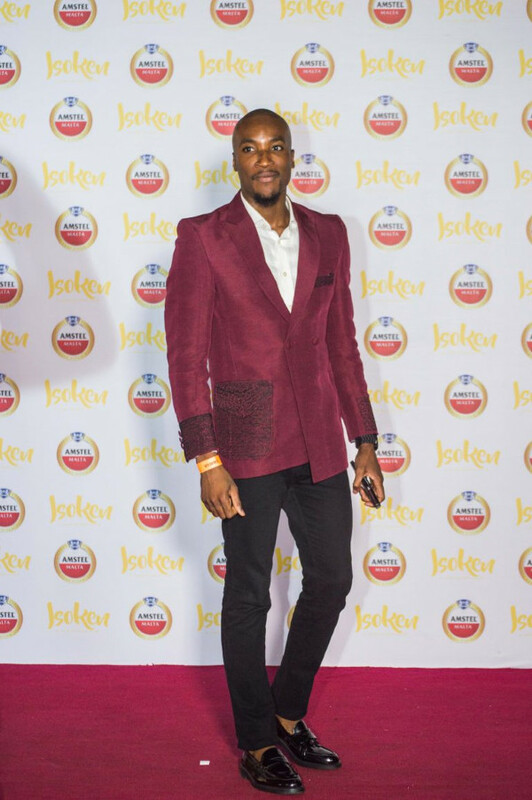 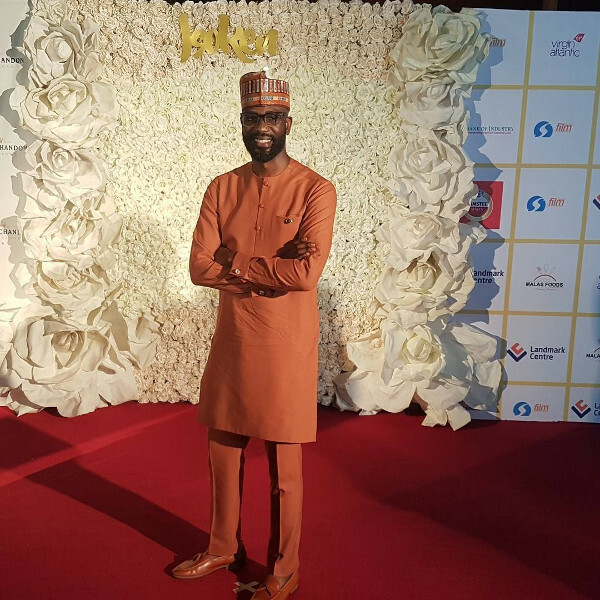 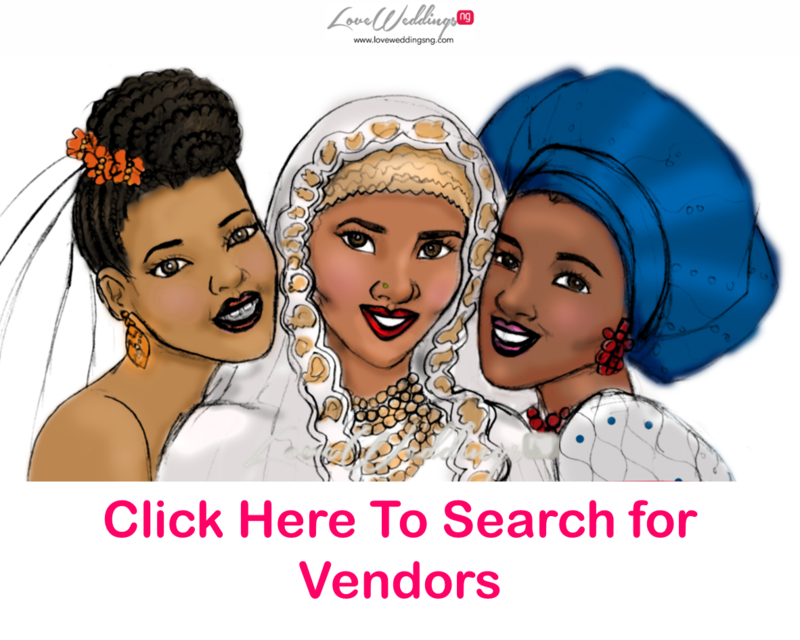 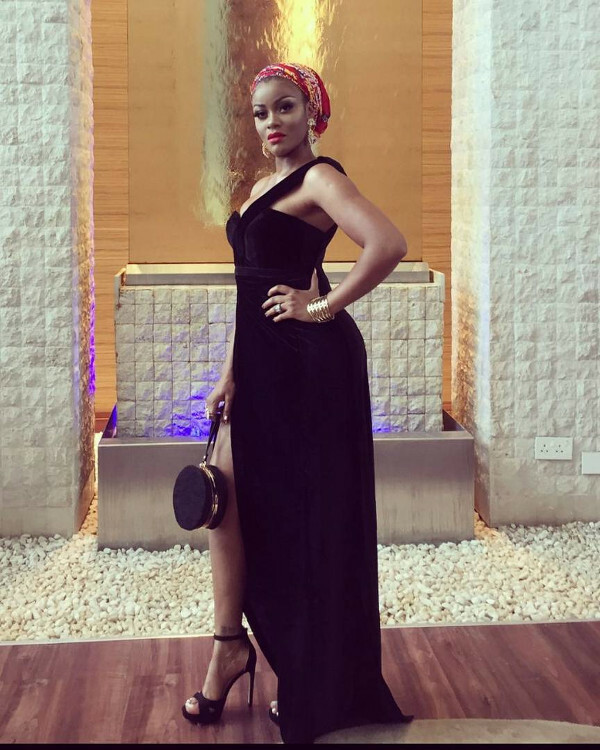 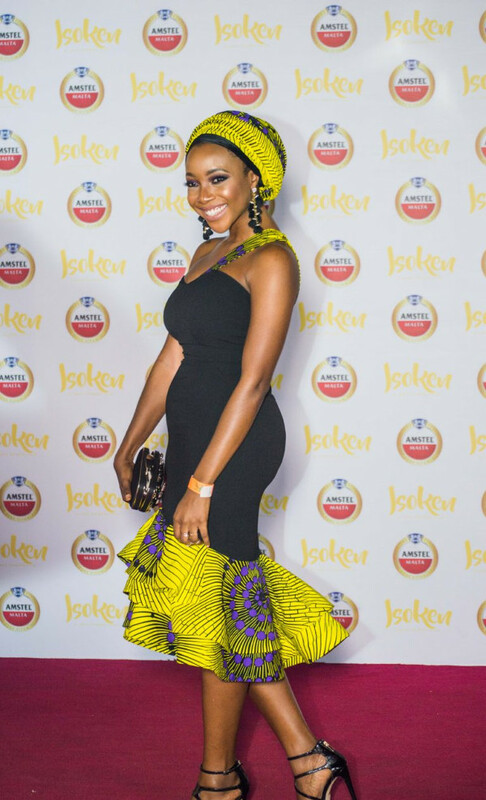 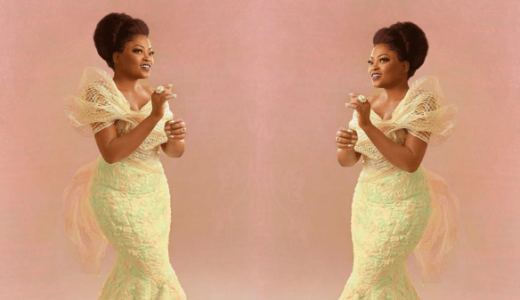 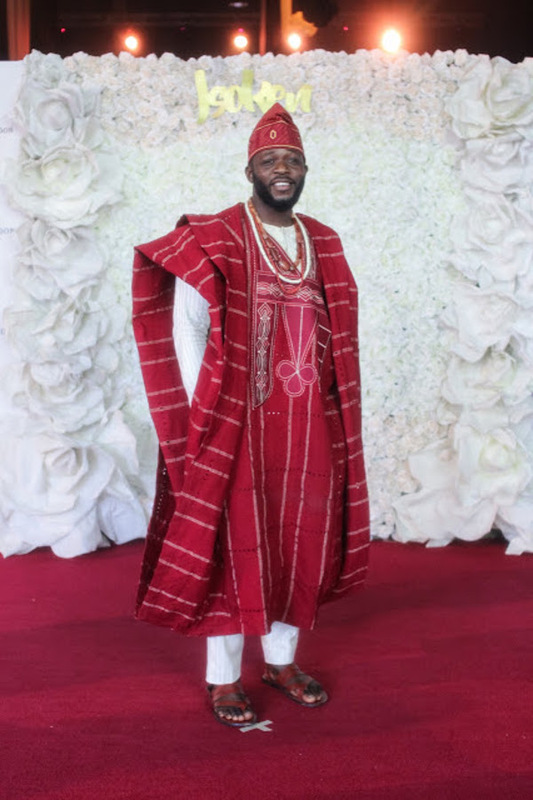 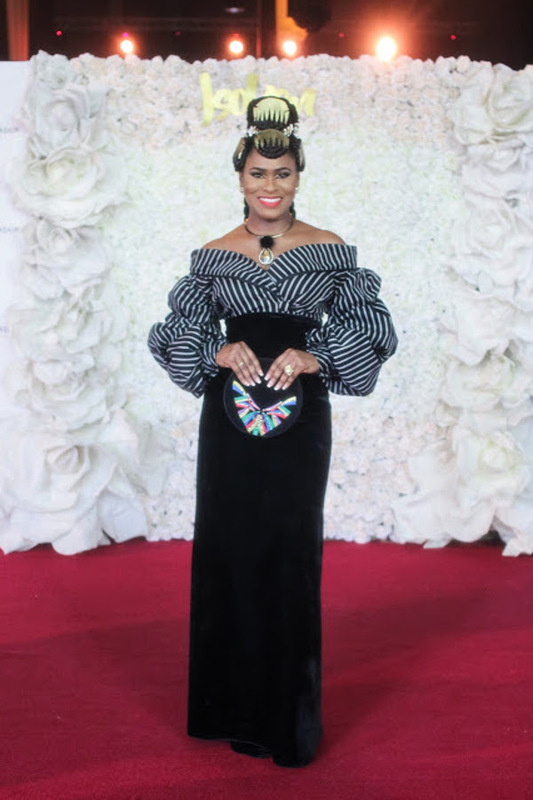 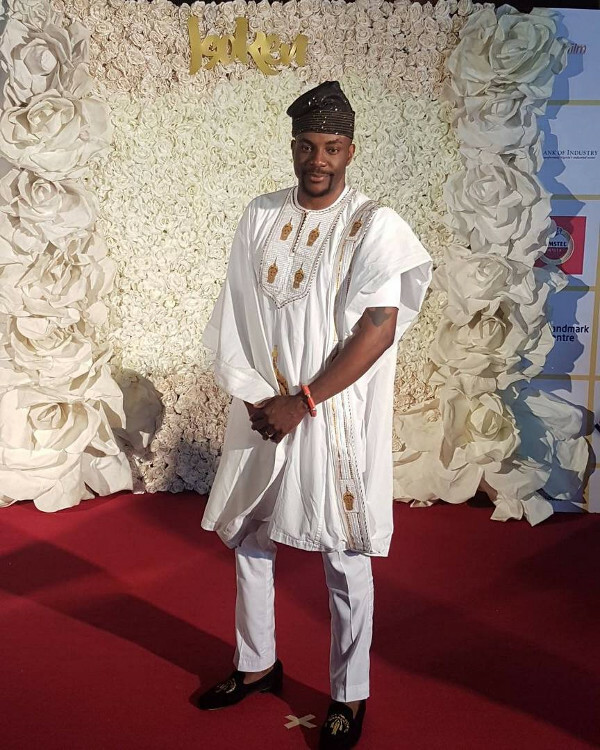 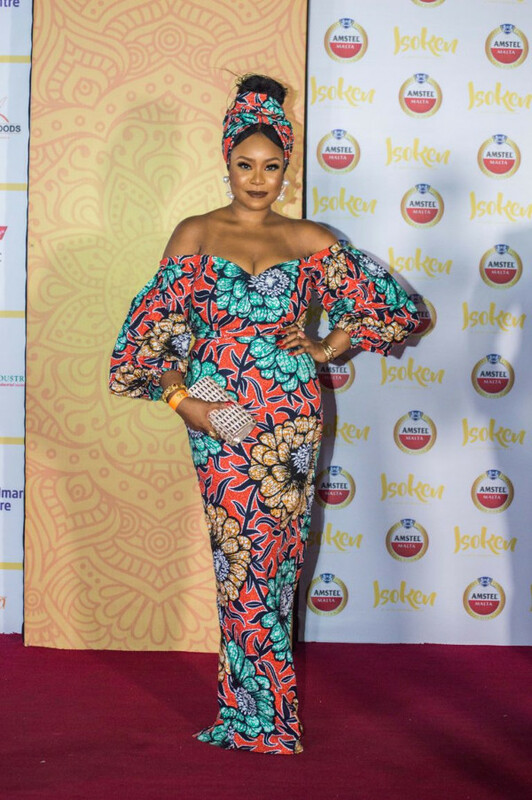 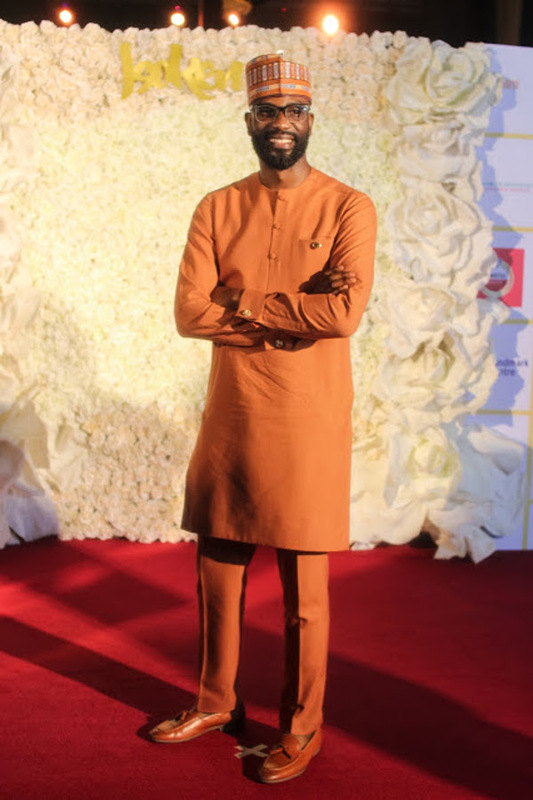 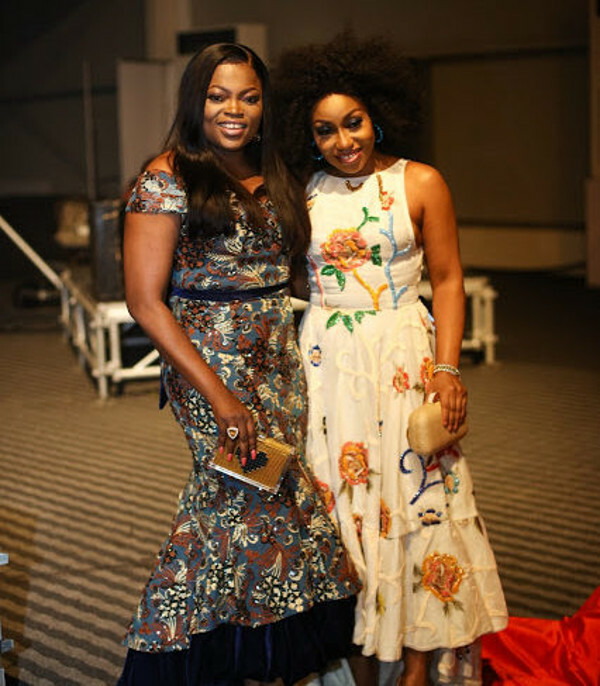 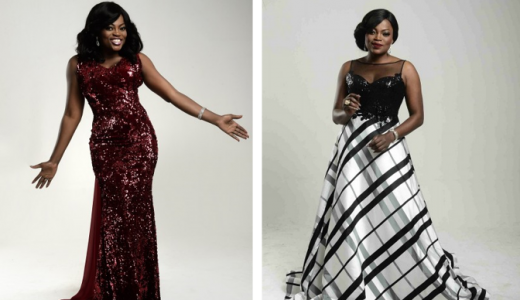 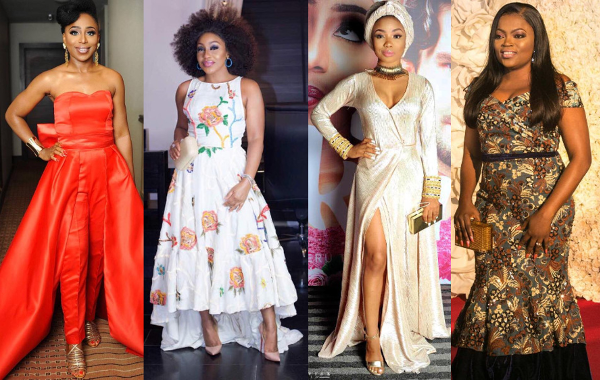 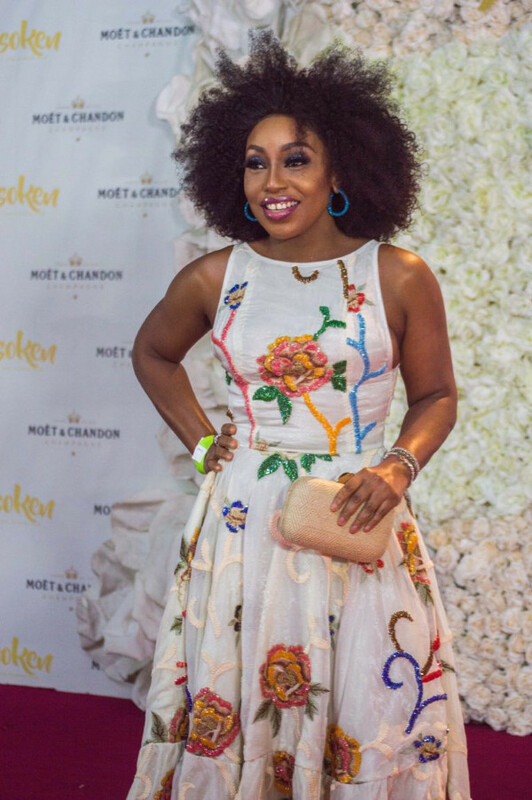 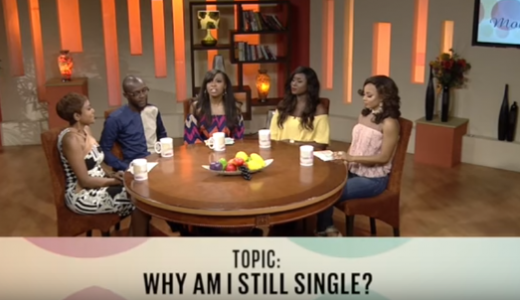 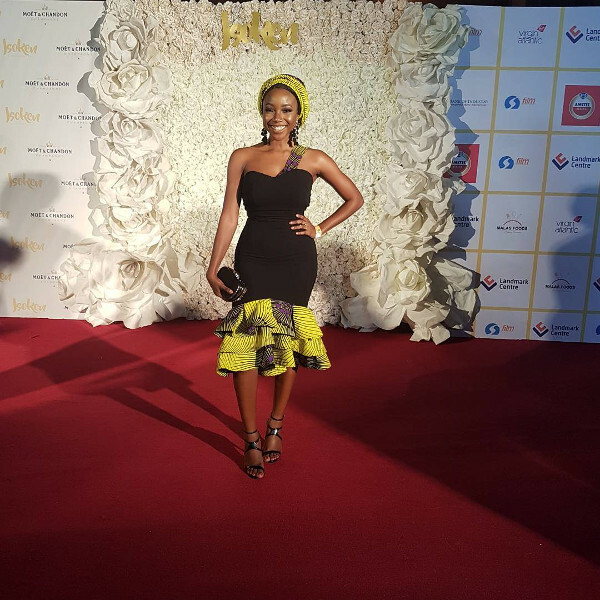 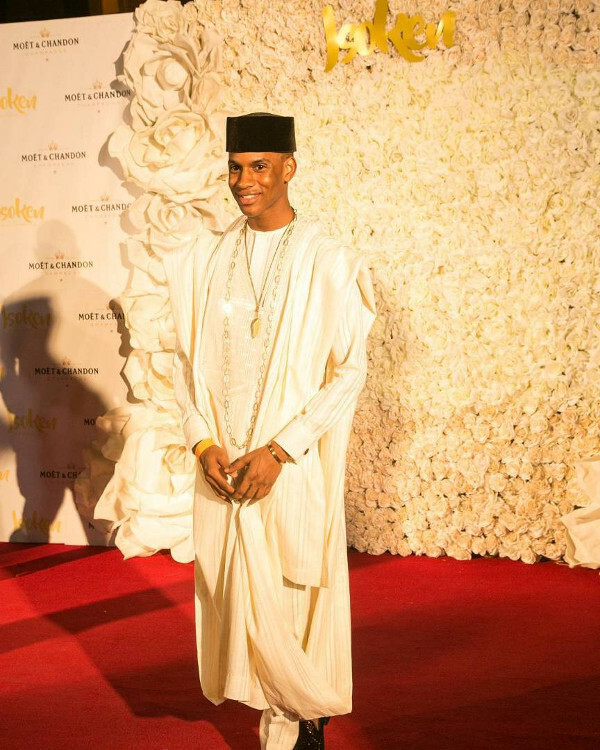 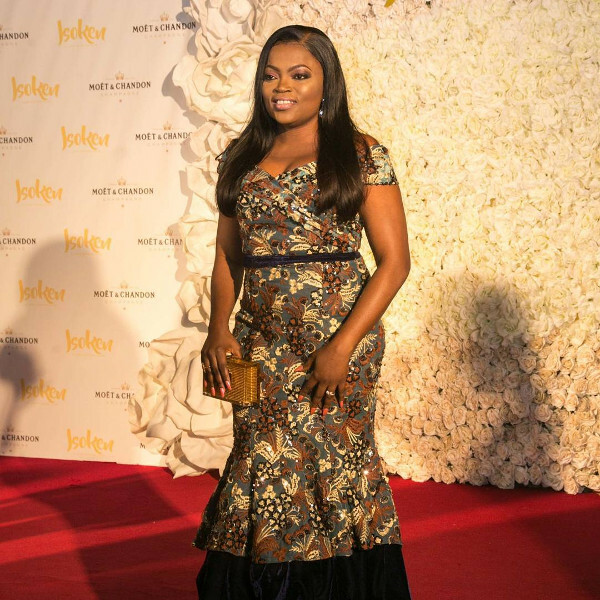 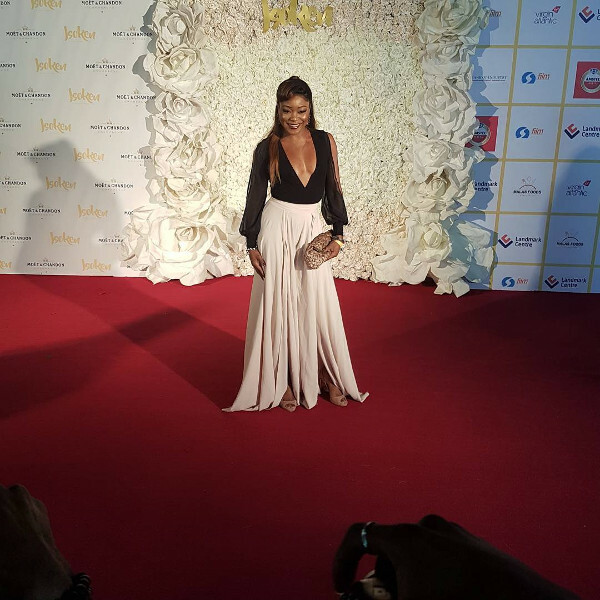 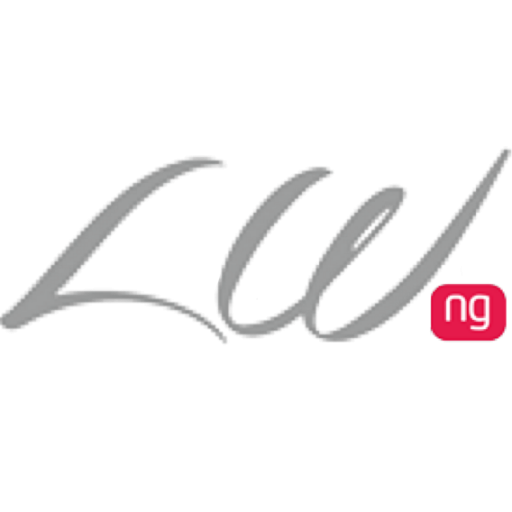 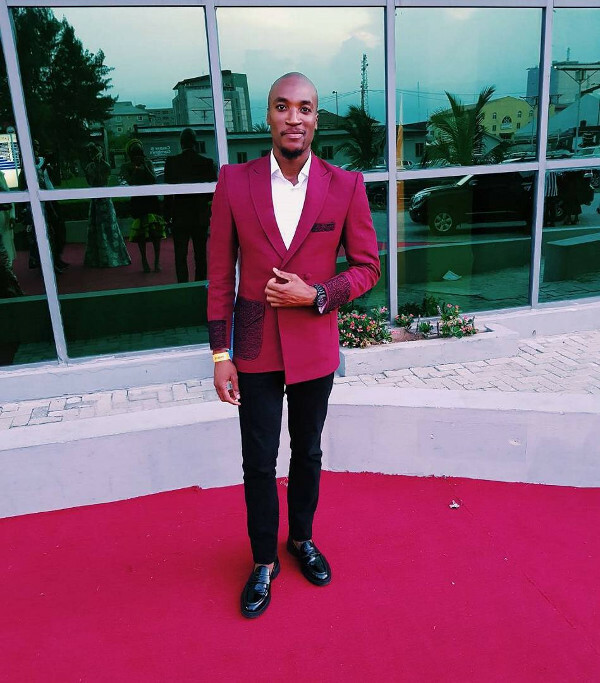 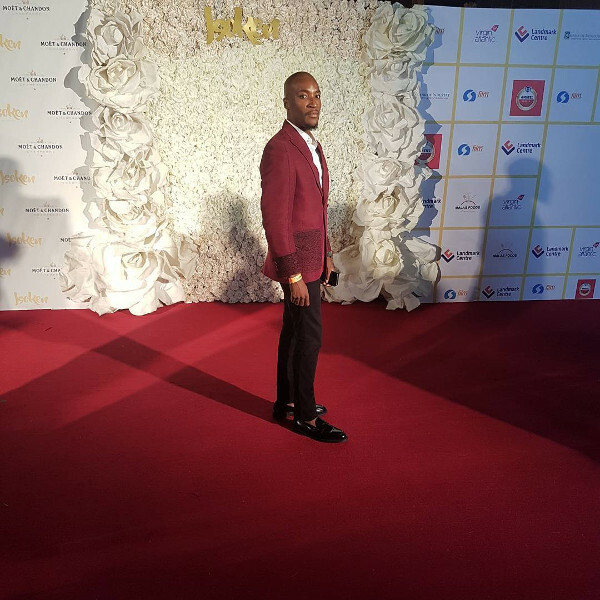 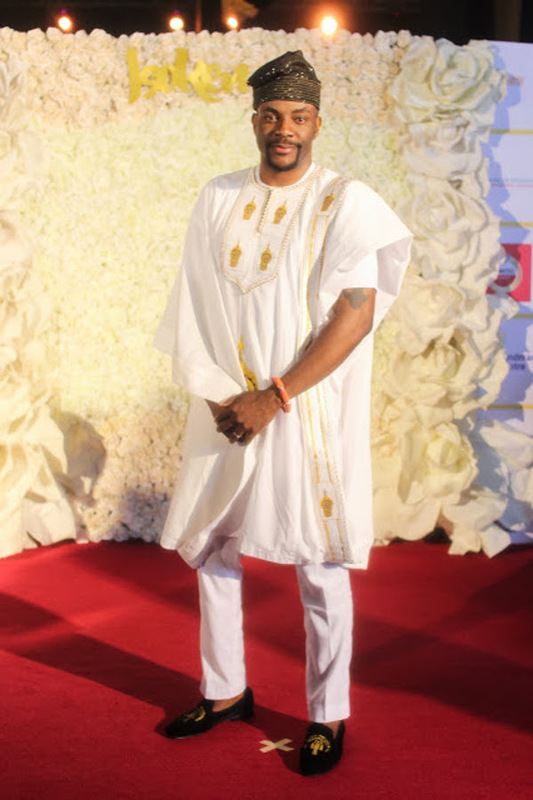 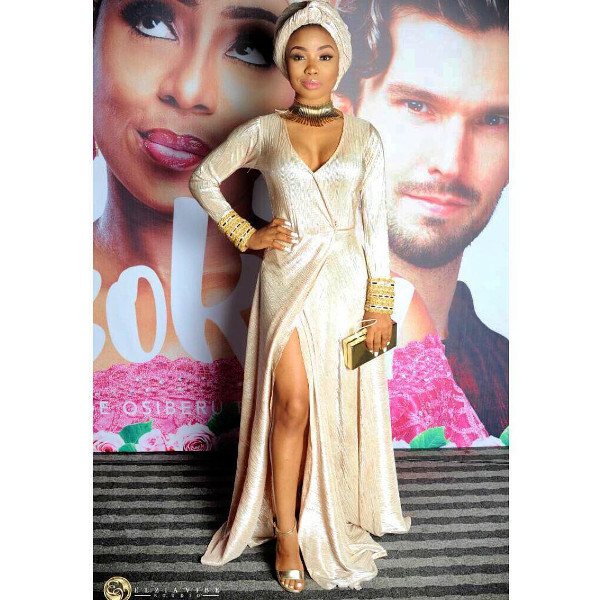 The event was attended by some of Nollywood’s best including Dakore Akande, Funke Akindele – Bello, Rita Dominic amongst other celebrities in the fashion and entertainment industry. 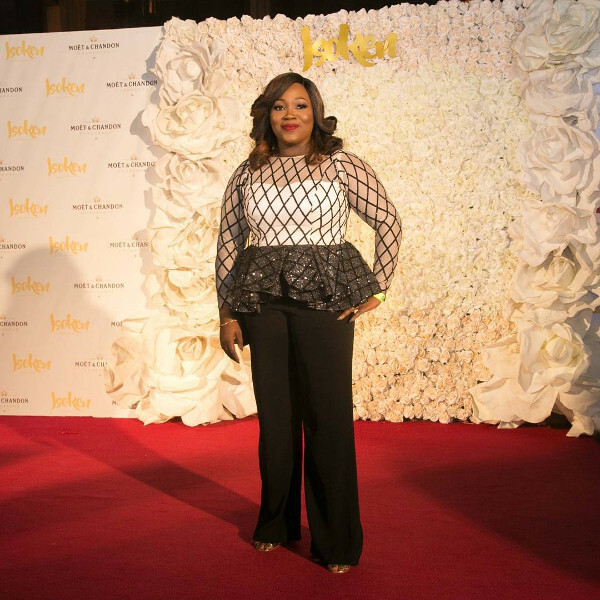 Our #RedCarpettoAisle lens was at work as we looked through pictures from the red carpet to spot wedding aisle worthy looks. 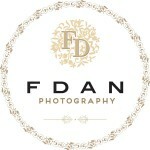 Check them out!! 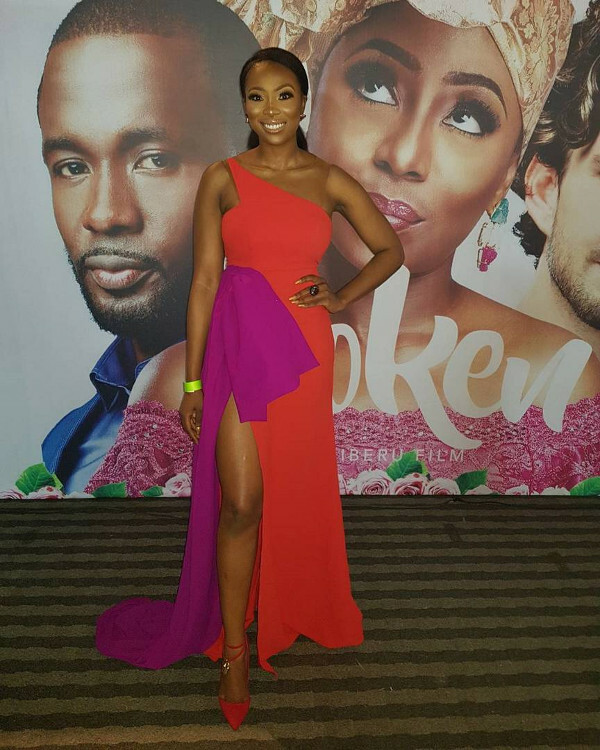 Isoken premieres in cinemas nationwide today, the 16th of June.